A truly global undergraduate program of excellence with world-class opportunities: Four schools. Four continents. One program. The International Business Education Alliance (IBEA) provides undergraduate business students with a unique and comprehensive view of the global environment of business. The four-year Bachelor program draws on the academic expertise of each partner school. Selected students will study part of the program as one cohort and will stay one semester at each of the four participating institutions. Each school will offer customized classes and cultural courses designed for IBEA students. Besides a strong local and regional exposure, students will gain hands-on global management experience by working closely with one corporate partner from each school. The program will start in fall 2015, with the first class of around 40 students expected to graduate in spring 2019. The first three semesters will be completed at each student’s individual home institution. 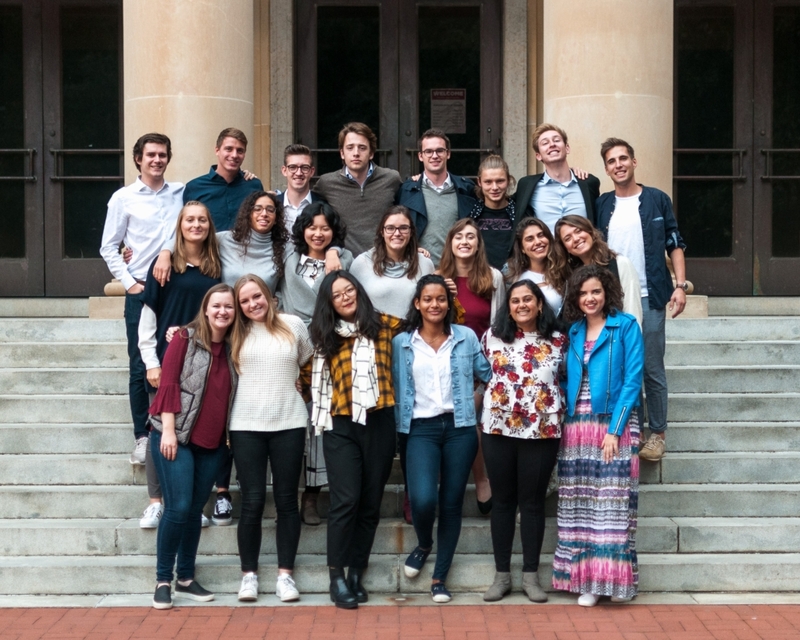 Beginning with the fourth semester, IBEA students will study as one cohort for the subsequent four semesters, starting at the University of Mannheim, Business School, followed by the Darla Moore School of Business of the University of South Carolina and ESSEC’s newly inaugurated campus in Singapore. The last study abroad semester will be spent at the Brazilian School of Public and Business Administration in Rio de Janeiro. Each school will offer a customized business class for the IBEA cohort reflecting each school’s academic fields of excellence and a customized cultural course reflecting each country’s economic, social and cultural background. While studying abroad, students will also be exposed to the regional business intelligence while working in teams on a designated corporate project at each partnering institution. In addition, IBEA students will be able to take regular undergraduate courses offered at the host school in order to fulfill their home degree course requirements. The final eighth semester will be, again, completed at the student’s home institution. Graduating students will receive a document of completion appropriately endorsed by all four institutions. The first three semesters will be completed at each student’s individual home institution. Students receive a thorough education in the fundamentals of Business Administration, as well as training in key skills. Beginning with the fourth semester, IBEA students will study as one cohort for the subsequent four semesters. The first destination will be the University of Mannheim, Business School in Germany, which will offer IBEA students a tailored course in accounting and taxation (Business and Corporate Taxation) as well as a specific cultural course (German Business Culture). In addition to that, IBEA students will be able to choose electives from a large variety of different courses offered at Mannheim. 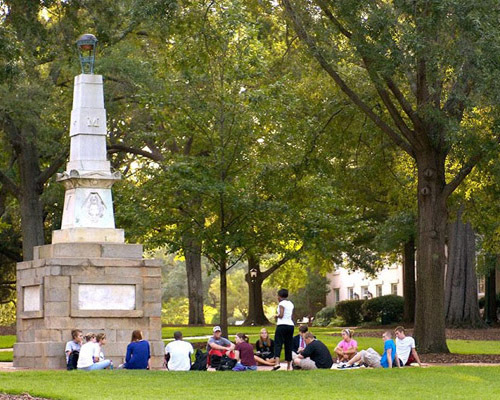 The following semester, IBEA students will jointly study at the University of South Carolina, Darla Moore School of Business, U.S.A. The cohort-specific course will be “Globalization and Business”. IBEA students will also be able to attend a cultural course, exclusively designed for the international business education alliance, as well as selected courses offered at USC. 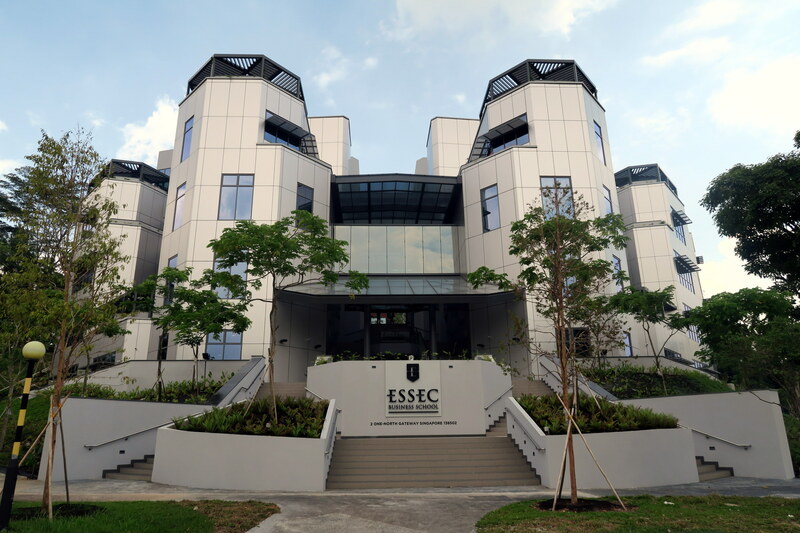 With ESSEC’s newly inaugurated campus in Singapore, IBEA students will experience a complete different regional setting in the subsequent sixth semester. Next to a cultural course with a focus on Asia, students will be offered a cohort-specific course “Managing International Business in Asia”. The last destination for IBEA students as one cohort will be at FGV EBAPE in Rio de Janeiro, Brazil. The focus of the cohort specific course will be on leading and managing. Students will also be able to attend a cultural course and choose from the variety of electives. The final eighth semester will be completed at the student’s home institution. Graduating students will receive a document of completion appropriately endorsed by all four institutions. IBEA’s unique benefit for undergraduate business students is the international cohort experience. The cohort will consist of around 40 students each year, selected through the respective home institution. While working on a corporate project at each participating business school, IBEA provides its students with the exposure to the regional business intelligence. This program captures the need for a globalized workforce and will train the next generation of global managers. The intercultural experience will be one of the main benefits for IBEA students. Living and studying abroad in other countries undoubtedly contributes to a greater understanding of different cultures and people. The personal and professional growth of each IBEA student will lay the foundation for a truly global career. IBEA students will have the unique opportunity to meet other students and to make friends with young energizing people from all over the world. Those friendships often last for a lifetime. The joint project with a corporate partner at each institution abroad also ensures that IBEA students expand their professional network and meet potential future employers. In addition to the excellent academic level at all participating institutions, IBEA combines theory and practice like no other program. At each partnering institution, students will be exposed to the regional business intelligence while working on a designated corporate project. IBEA students will also have the opportunity to expand their network on four different continents, to meet interesting potential employers and to attend workshops and information secessions at the partnering schools. The corporate experience is one of IBEA’s key characteristics and aims to provide students in the fields of accounting and taxation with the practical skills necessary to successfully meet the demands of the global business world. IBEA students must be admitted to one of the four institutions as a candidate for a specific undergraduate business degree awarded by that institution. Awarding of the degree is a requirement for completing the IBEA course of study. The institutions will jointly recognize all participants who have completed all parts of IBEA by a document of completion appropriately endorsed by all four institutions. 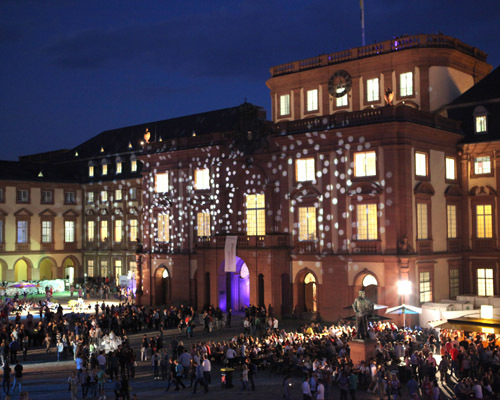 The Business School of the University of Mannheim constantly tops the list of German business schools and was Germany’s first institution which received the “triple crown” – the accreditations by AACSB, EFMD (EQUIS) and AMBA. The focal points of the “Mannheim Philosophy” are research and teaching at the highest international level, consistent quality management, international focus and a distinctive practical orientation. Being the biggest business faculty in Germany and located in the heart of the 4th largest economy in the world, Mannheim maintains strong relations to the corporate world. Its corporate partners offer exclusive events for its students on campus and accompany students during their academic studies. 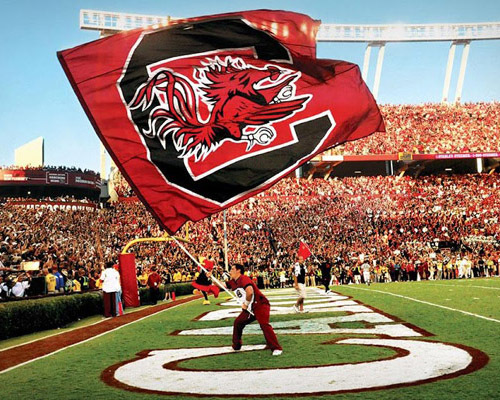 The Darla Moore School of Business of the University of South Carolina is known worldwide for its international business graduate programs that have been top ranked for the past 40 years; and it’s undergraduate International Business program, that has been ranked No. 1 for 20 consecutive years by U.S. News and World Report. 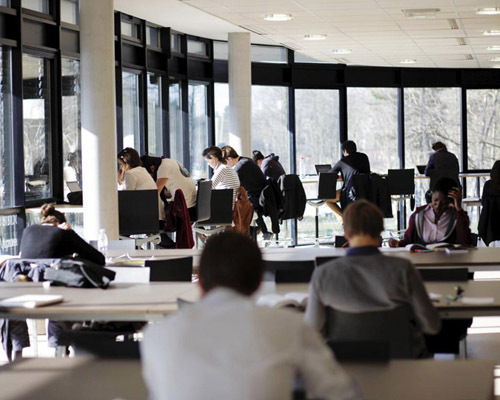 ESSEC, founded in 1907, is one of the world’s top management schools. With 4,880 students, a wide range of management training programs, partnerships with the world’s greatest universities, a network of 47,000 alumni, a Faculty comprising 144 full-time professors and 21 emeriti professors, recognized both for the quality and influence of their research, ESSEC continues to foster a tradition of academic excellence and a spirit of openness in the fields of economics, social sciences and innovation. 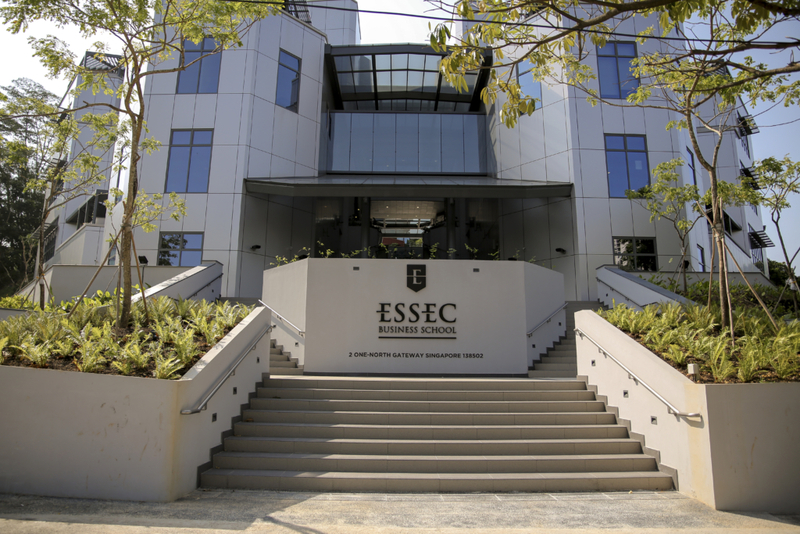 In 2005, ESSEC opened a campus in Asia. ESSEC’s operations in Asia Pacific, strategically located in Singapore, present the perfect foothold for ESSEC to be part of the vibrant growth of Asia and to bring its expertise to the expanding region. 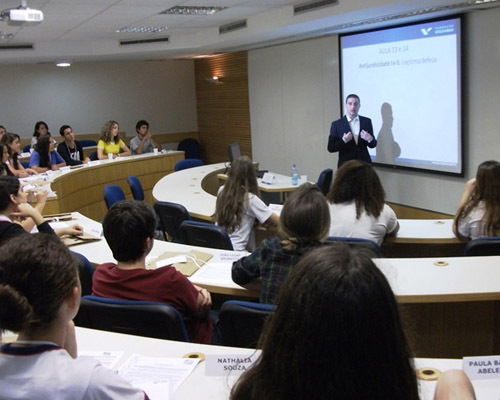 The Brazilian School of Public and Business Administration (FGV/EBAPE) has been ranked as the best School of Administration in Brazil. Its excellence is built upon quality teaching and strong academic research.